I cried when I first saw Free Willy. 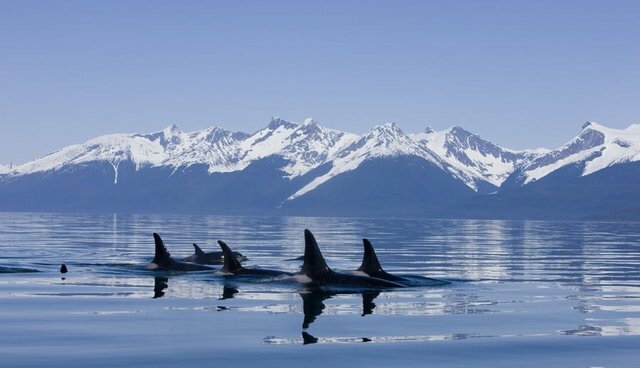 I almost cry when I read about captive whales. I get angry when I read that another has been taken from it's home. I get agitated when I read that one is suffering at the hands of humans. I did cry when I saw a wild orca. It may not mean much to any of you who read this but I am very much a free spirit, I have my own migration patterns, I have my own free will, I will never be held back. 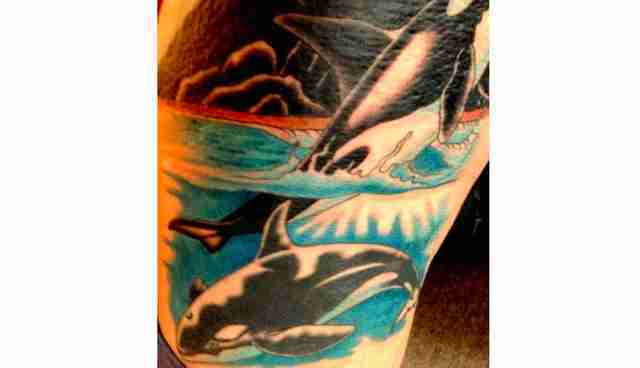 This being said I took my own stand; the two killer whales tattooed on my thigh will always be free as long as I am. I was inspired to write this in response to SeaWorld "painting" their orcas black again after sun damage.